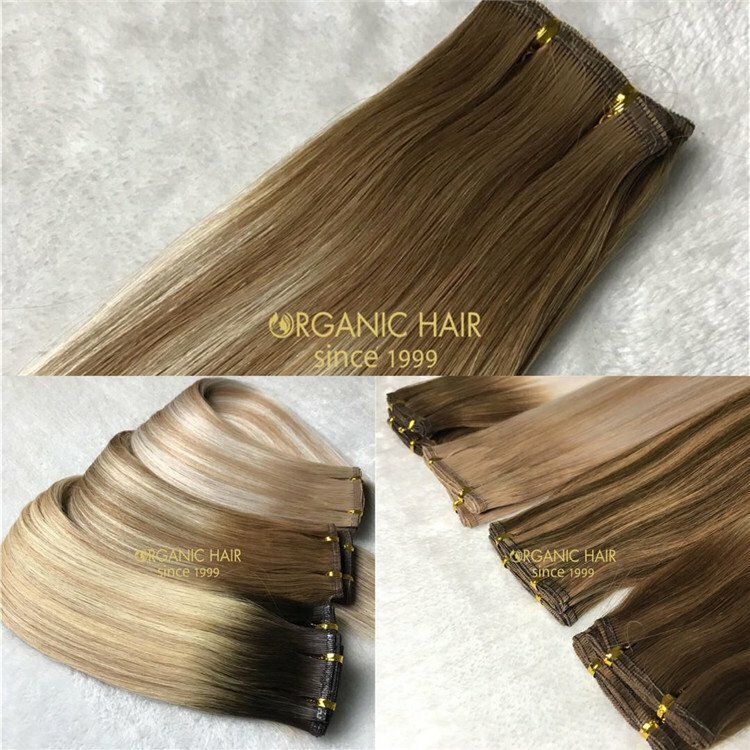 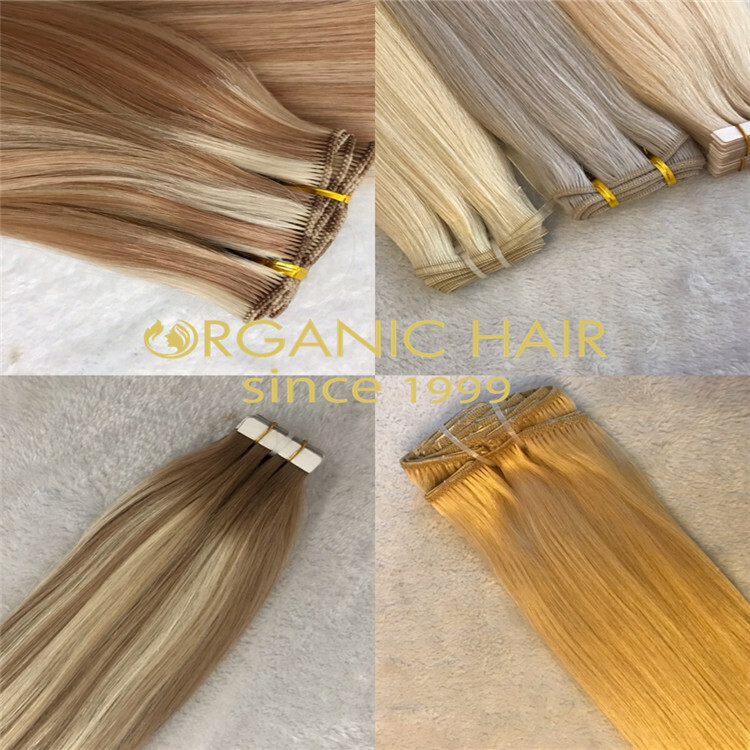 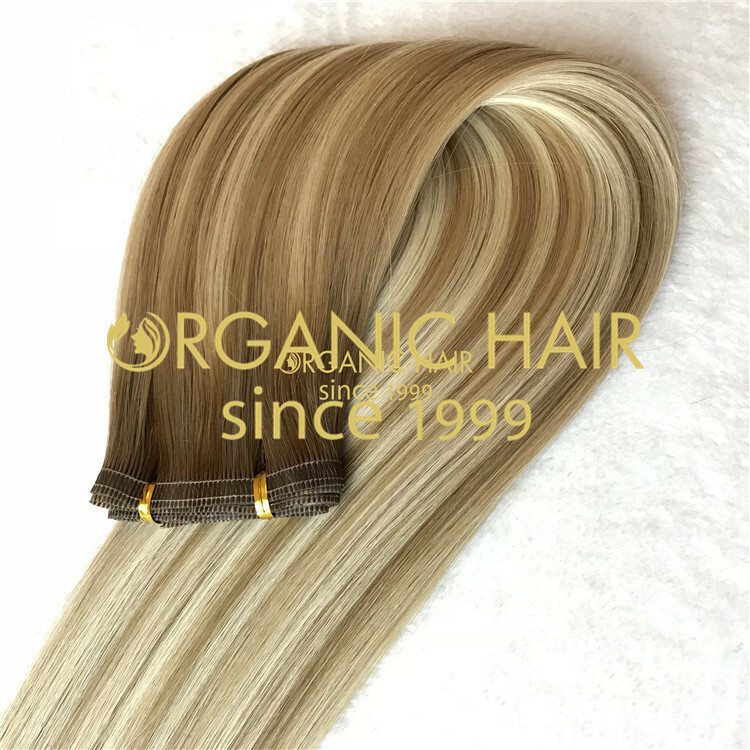 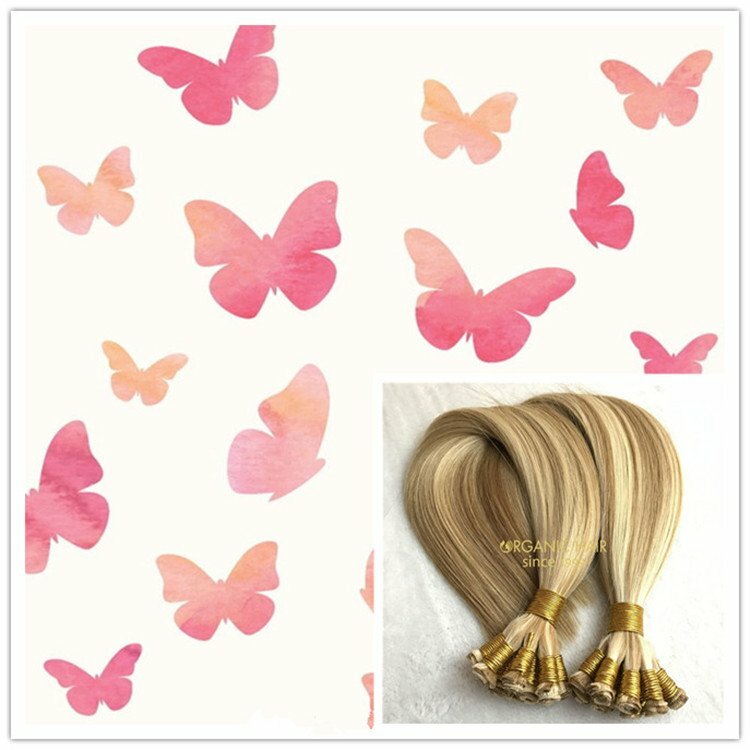 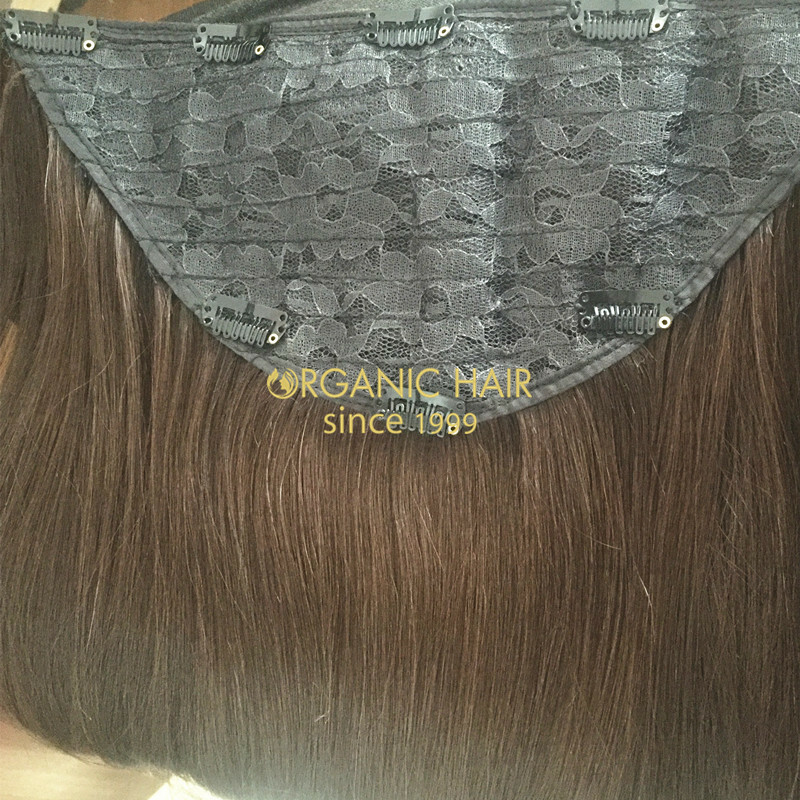 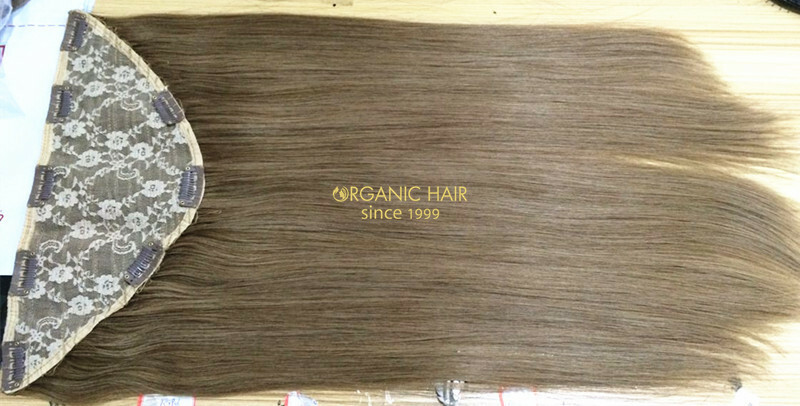 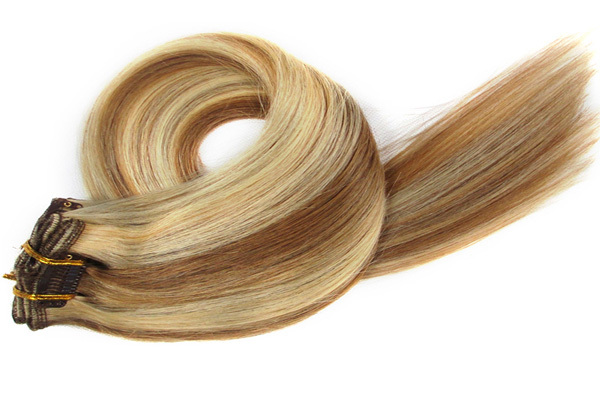 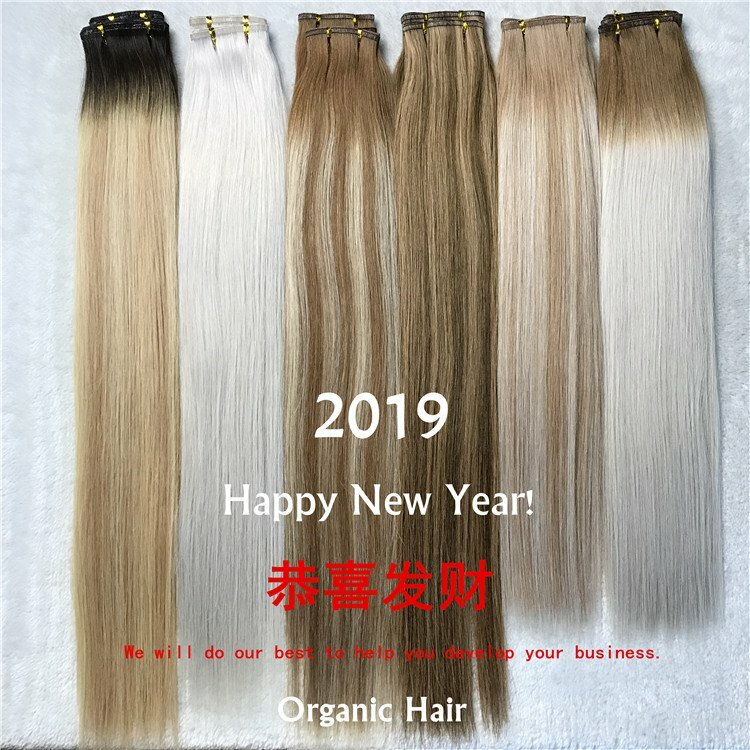 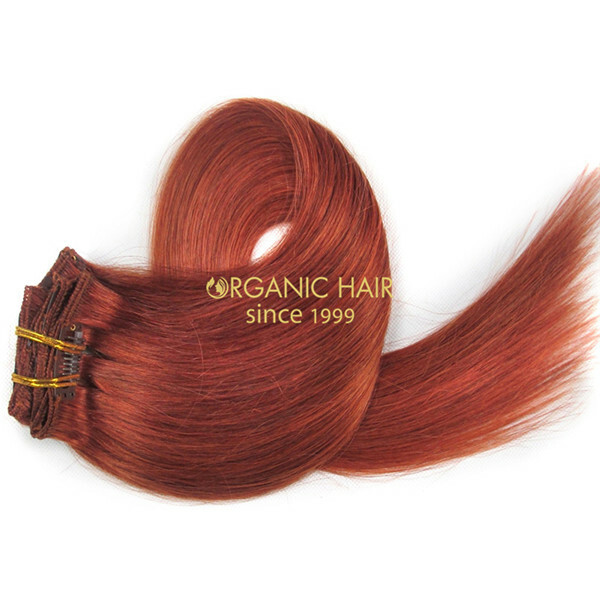 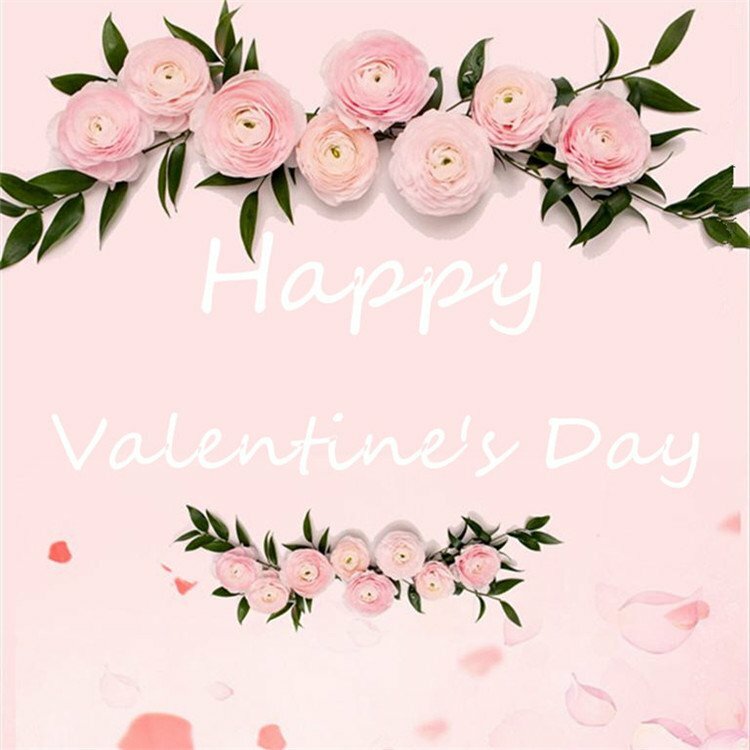 Remy hair extensions clip in one piece hair is thick ends and can do any color like you want,if you want online clip in hair extensions,high quality clip in hair extensions,hair extensions with clips,remy clip in extensions, organic hair will let you very happy with them ! 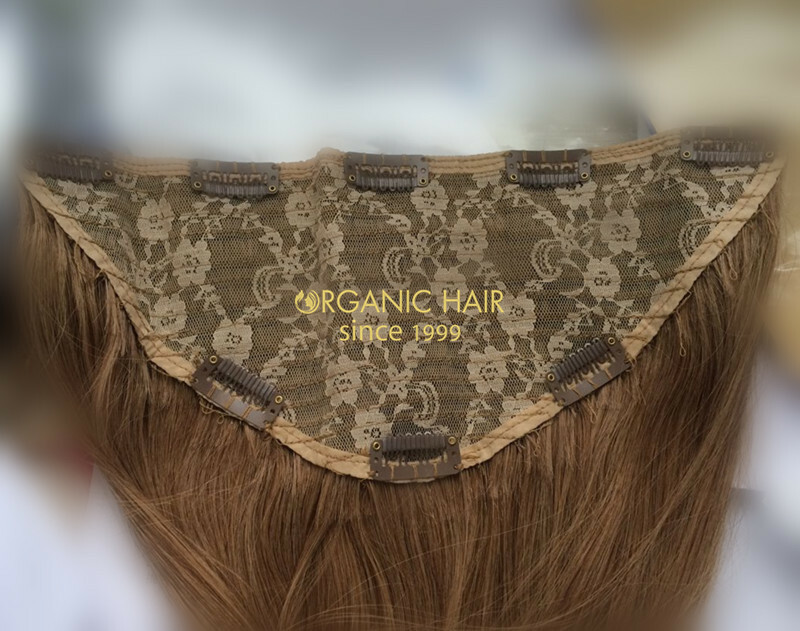 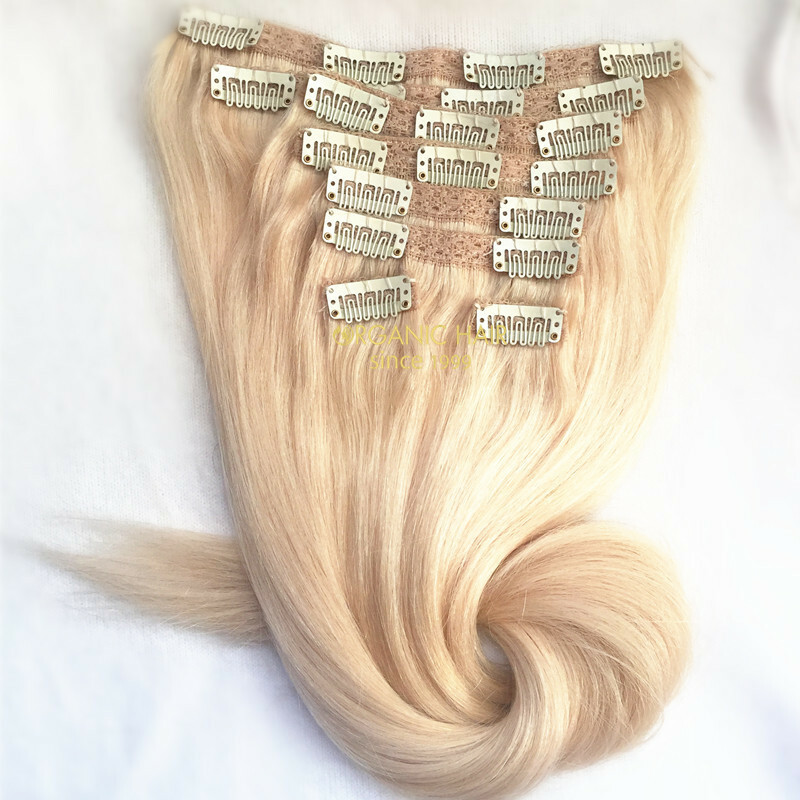 This clip in extensions is our new design, this hair pieces we also called halo piec,we can make it in a one piece instead of a few pieces with enough clips to hold. 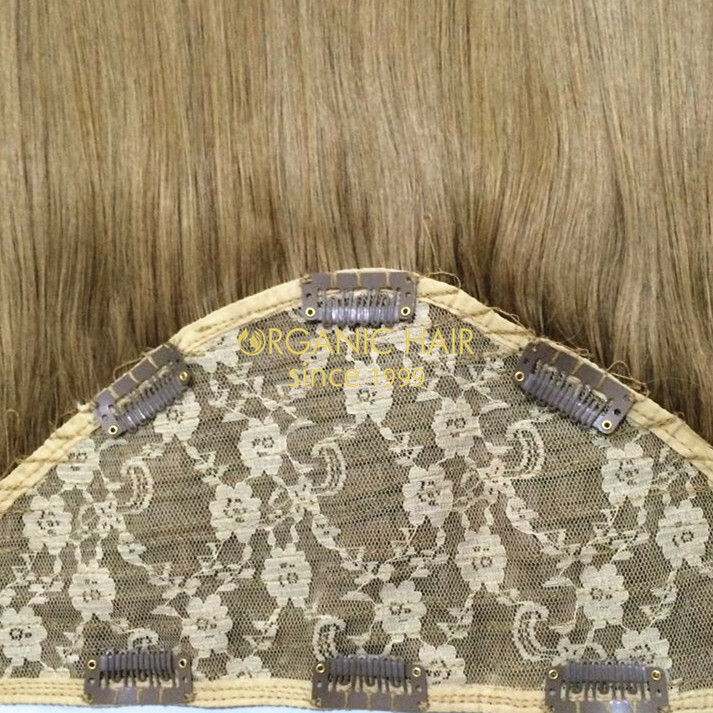 So clip in in only one thick/ full piece with double drawn hair , we also saying this clip ons for hair, HOT SALE in American, UK, Australia..This hair piece is colored hair extensions clip in, it also comes curly hair extensions clip in, welcome to inquiry !